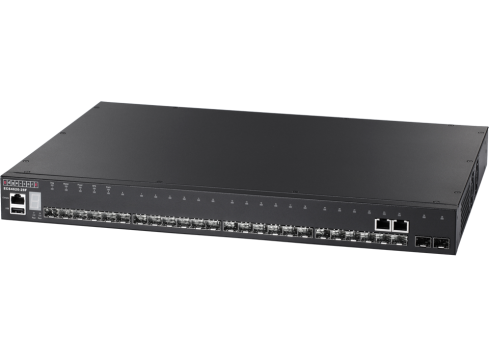 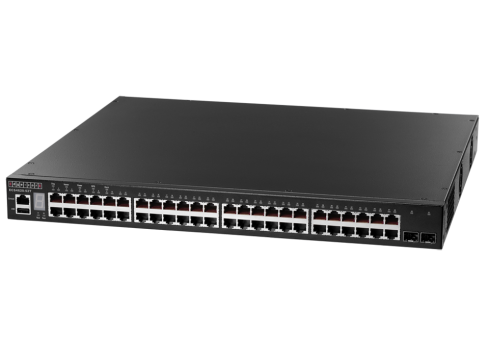 The L3 switch is ideal for service provider edge aggregation, enterprise wiring closets, data center aggregation, and network core deployment. 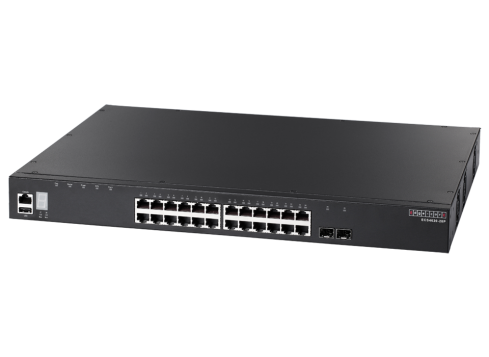 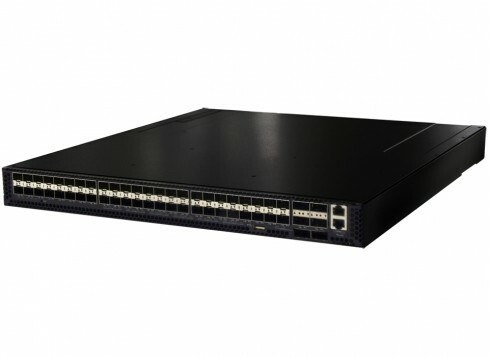 These switches bring a high level of security and traffic control to the edge of your network. 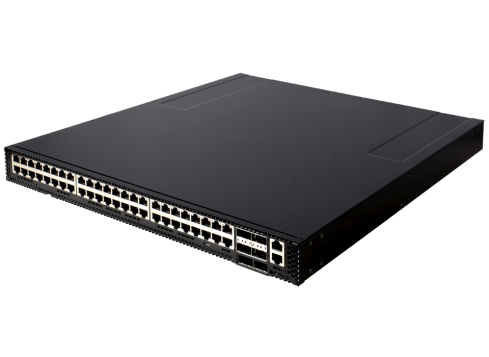 They provide high performance, resilient stacking, wire speed Layer 2 switching and Layer 3 routing, comprehensive QoS, and advanced security to deliver the scalability and resiliency to increase your company’s productivity while reducing operation costs. 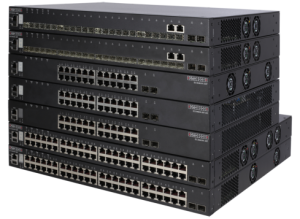 w/ 1 x RJ45 console port, 1 x USB type A storage port, RPU connector, fan-less design, Stack up to 4 units. 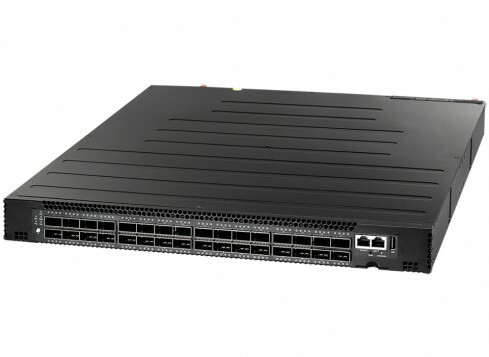 Per maggiori informazioni contattate i nostri esperti e scoprite come le soluzioni Edge-Core sono in grado di risolvere tutte le vostre esigenze di networking!